I had this poster emailed to me by a colleague earlier this week, and it does a great job at explaining the difference between. It is a very difficult process to explain at times and this poster does it in 5 simple steps. Place value can be a tricky thing for teachers to share and students to understand. The fact is that decimal place value is best explained by using visual tools. Place value is a positional system of notation in which the position of a number with respect to a point determines its value. In the decimal (base ten) system, the value of the digits is based on the number ten. This poster clearly identifies the most common decimal unites and explains the order in which they occur. 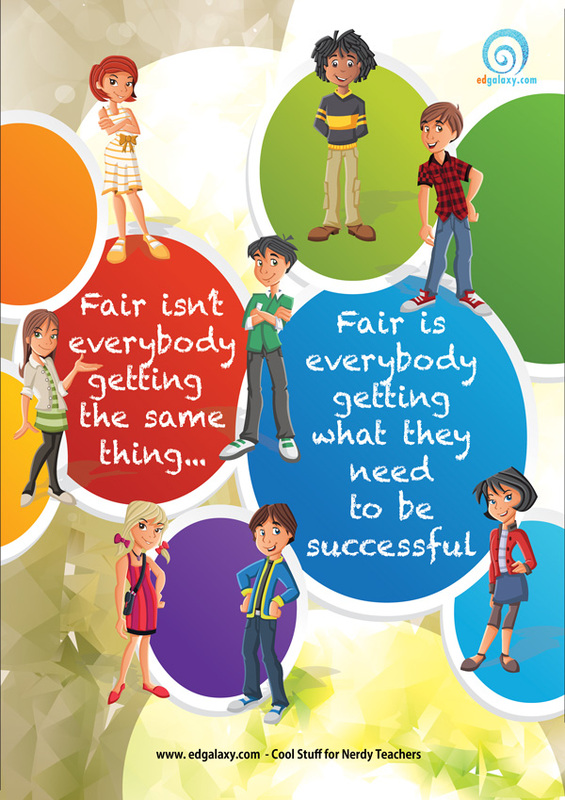 Students will find it easy to understand and teachers will benefit greatly from using this poster as a visual tool at the beginning of the lesson. Download the Decimal Place Value Poster Here. and Enjoy! It is often said that writing a paragraph correctly is like making a hamburger. The two buns contain a collection of tasty but different ingredients that keep us coming back for more. This analogy is a good one for students to understand as the correct way to structure a paragraph is as follows. 2)the body: the main part of the paragraph. This is where you tell the reader about your topic by including specific details. 3)The closing or clincher sentence: comes after all the details havebeen included in the body of the paragraph. The closing sentence remindsthe reader what the topic of the paragraph is really all about, what itmeans. This poster will come in handy in any classroom as it very simply outlines these facts in a great visual manner using the hamburger visual to help them remember these facts. Download the parts of a paragraph poster here. Be aware it will be automatically resized to your default paper size when using Adobe Acrobat Reader without any loss of quality. If you would like to print these documents at larger sizes you can read theAdobe Resize & Scaling FAQhere.